A mother’s love has no ending. A mother who is now 98 years old did not hesitate to take care of her 80-year-old son. 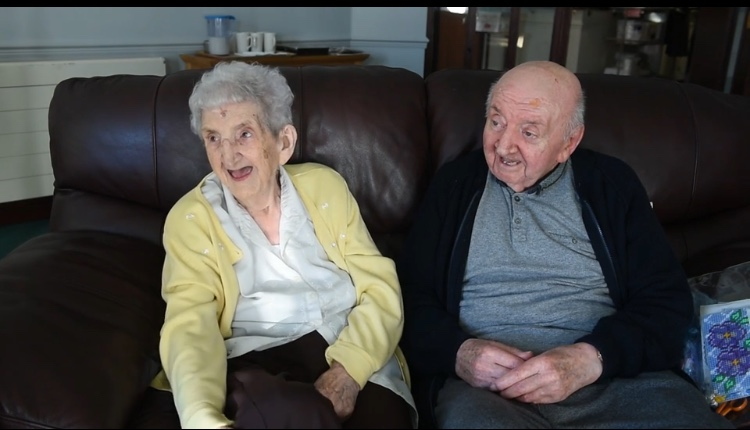 Together, they are inseparable living in a care home. Ada Keating was around 18 years old when she became a mother to son, Tom. Since then, she took on the never-ending job of being a mother. She found herself with Tom in a home care in Liverpool, UK. Tom didn’t marry so he didn’t have anyone else but his mother. Care home manager Philip Daniels admitted that it quite rare to see mother and son together in a care home. But he assures that they are doing their very best to keep the two’s stay comfortable. “It’s very touching to see the close relationship both Tom and Ada share and we are so pleased we were able to accommodate both of their needs,” he said.